Once you’re level 20, the game opens up much more. 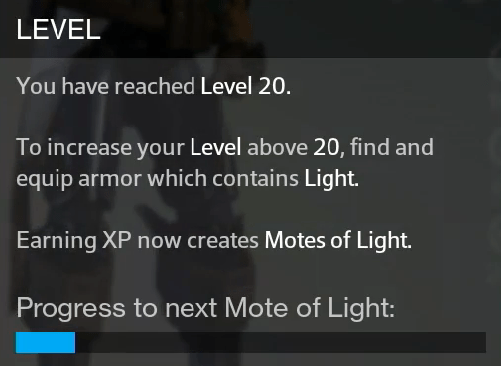 20 is just the beginning, and eventually you’ll be able to reach the actual level cap – 30 – via Light. 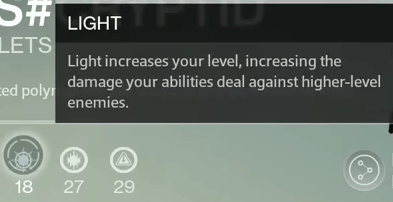 Light is an armor stat that is only available once you reach the 20 soft-cap. Figure out what you want to focus on AT FIRST: PvE or PvP. This is not a major issue in the bigger picture, you can obviously do both, however, to get your FIRST piece of Purple, it will help you tremendously to pick one or the either, and stick with that for a bit. Why is this? Because there are three different vendors you can get gear from: Your Class Vendor/Vanguard Armory, The Crucible Vendor, or any of the Faction Vendors. Your ClassVendor/Vanguard Armory requires Vanguard Marks, and the rest require Crucible Marks. So, if you want to focus on PvE, then just stick with your Class Vendor for now. 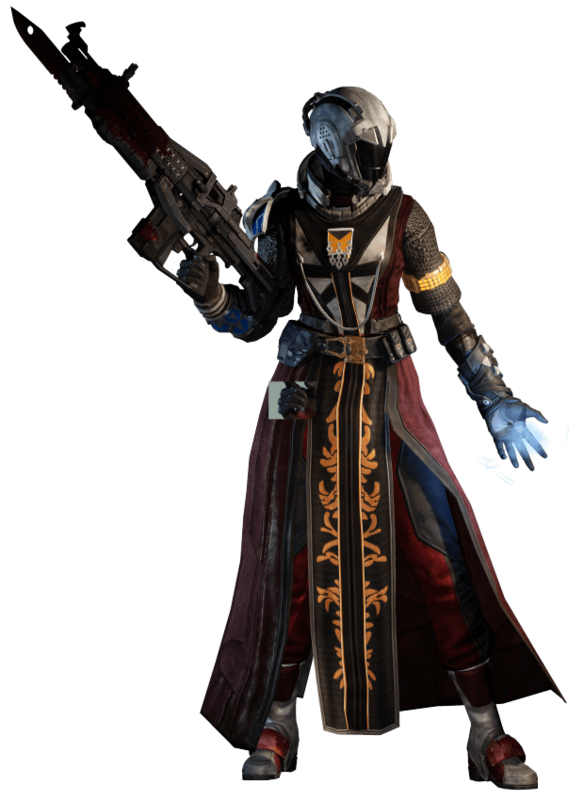 However, if you want to focus on PvP, then you should probably pick something from the Crucible Vendors at first. Everyone requires Reputation before you can purchase Purple equipment from them. Your Class Vendor requires Vanguard Rank 2 for Armor pieces, and Rank 3 for Weapons. Crucible Vendor requires Crucible Rank 2 for Armor, Rank 3 Weapons. Factions requires Rank 2 with that Faction to purchase Armor, Rank 3 for Weapons. Vanguard (PvE) rank is simple: you can do Strike Playlists, which will put you in a random Strike, and you will earn Rep AND Marks (Marks are the currency used to purchase equipment). On the Left side of your screen will be a “Daily Heroic Story” which will award bonus Vanguard Marks once a day for completing that specific Story mission Hard Mode. Below that is a Weekly Heroic Strike, which will also award rep and marks, but is limited to once a week. You can also do Vanguard bounties and Patrols for reputation. You are capped at 100 Marks a week though, but you can grind until you get Rep 3 all you wish. For PvP, it is set up pretty much the same, except you just have to participate in the Crucible to get Marks and Reputation. You can also do Crucible specific Bounties to increase your Crucible Rep.
As you can see, this is why it helps to pick which mode you want to focus on at first, since you are going to have to grind rep with either Vanguard or Crucible to 2 and then 3, and then use the Marks to purchase gear. Factions (Dead Orbit, Future War Cult, New Monarchy) are a bit trickier since they require their own Rep, AND Crucible Marks to purchase items. If you wish to go that route, simply purchase one of their Class Armor items when you hit 20 (should be the only thing you can actually purchase), equip it, and start earning Rep by the same way you earn rep listed above, but now it will count towards that Faction, instead of Vanguard or Crucible rep.
For more music from the game, which you can download, click here.